Our ‘Dhampus Trek’ offers you a fabulous trekking adventure inside a serene, natural trail filled with amazing mountain views. It has mesmerized foreign travelers since the millennium. As our trek commences, we visit some of the popular UNESCO World Heritage sites inside Kathmandu valley. And then we drive off to Pokhara city. Our 15-day Dhampus Trek begins from the beautiful, scenic touristic city of Pokhara. Trekkers witness a glorious Himalayan scenery, amazing waterfalls, attractive village communities, and rich culture and history of the indigenous local people. Then we shall make our way towards Yak Kharka via Ghasaand Tukche village. 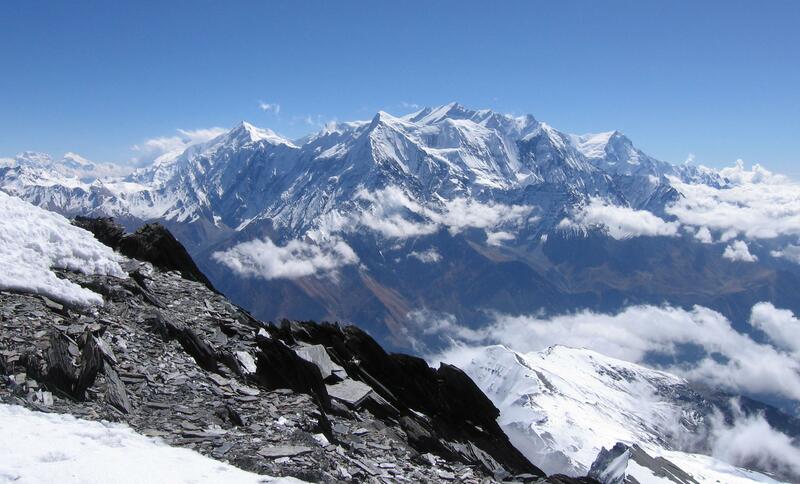 From Yak Kharka, we trek onward to Dhampus Peak Base Camp and then climb to the summit of Dhampus Peak on day eleven. Contact Euro-Asia today to book and join our professionally organized Dhampus Trek trip package for a memorable holiday experience in Nepal.